Unless you’ve been living under a rock, you’ve probably heard that childhood obesity is at an all-time high. 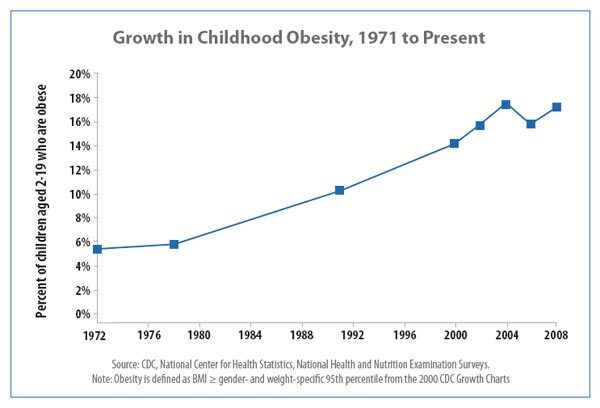 In 1972, only 5% of those between the ages of 2 – 19 in America were considered obese. 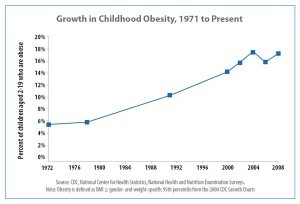 By 2008, that rate had climbed to almost 20% (and most experts agree that kids aren’t getting any skinnier). It’s estimated that over $100,000,000.00 is spent each year on campaigns to educate and to help prevent the steady rise in obesity for all ages. All this money is spent under the guise that it’s cheaper to prevent obesity than to pay for the poor health of an obese population. Spending on obesity prevention has steadily increased, but so has the obesity rate. I’m not a health care provider, nor do I claim to be one. But common sense tells me there are three ways to prevent obesity. Get people to eat less. Get people to eat healthier. Get people to be more active. So, as a marketer what would you do to encourage and promote a healthier lifestyle? No multi-million dollar budget. No red-tape. No hoops to jump through. They went straight to the heart of the matter; they made the stairs more fun (and more appealing) than the escalator. Now for the tough questions….about you! – Are your customers bored with your solution(s) and turning to a more “fun” alternative? – Is your product, service, or organization worth talking about? Answer the following question in the comment section below: What would you do if you had a marketing budget of $5,000.00 to promote a healthier lifestyle? Sign up to receive our bi-weekly newsletter using the boxes below. The person with the “most” creative idea will win an iPod Shuffle. The winner will be selected by a random panel of judges, and notified via email (announced on October 1, 2011). This contest is only available to those living in the United States or Canada (sorry to our international readers). I would borrow the idea from the show The Biggest Loser and gear the campaign around a contest. It would be a national contest with counties competing against each other. The county with the most weight loss over a 6 month period would win. The $5,000 would go to promote the campaign directly to county leaders. I would then work on getting a lot of PR for the contest. The winning county would receive a ton of publicity. I would try to get a lot of celebrities to volunteer to make appearances for the winning celebration. Great idea David. It always great to leverage off what’s currently popular in our culture (ie The Biggest Loser). I’d have a fake candy bar created that would have Think Twice Before Eating wrapper on it along with other healthy choices related info. The candy bar would be made of styrofoam and had Think Twice stamped on it. Thanks Lee. Great idea. Any thoughts on how you would circulate the candy bars? Just curious.